I used to have a darling third child. He was born six weeks premature but quickly exploded into a blonde dumpling – an anomaly in my house of brunettes. 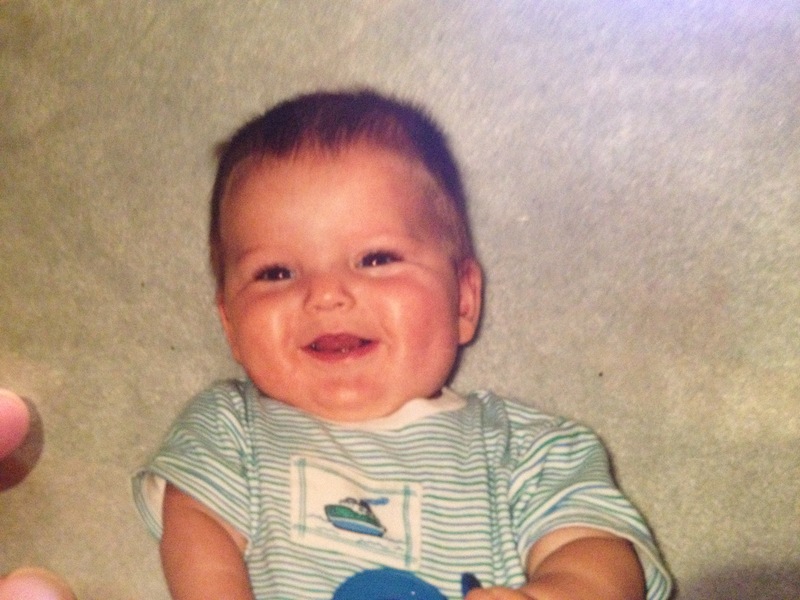 He was an adorable child – fun, funny with a delightful disposition. He was a pleaser and very affectionate, so much so that my husband and I nicknamed him “The Drape” because he would hang on us at any opportunity. A touch smothering but basically adorable. Now he’s thirteen. His mood generally morose, he is most often found with his head attached to headphones and watching television shows on the computer screen. I have to remind him to do the things he’s supposed to do – homework, shower, eating, etc. In all of our interactions he’s either snippy, spacey, or both. “Huh?” seems to be his bewildered response to every inquiry. I know this is the norm for an adolescent. What sets this child apart in our household is the rapid transformation from adored child to exasperating teenager. It is my experience that when a child irks one parent, the other parent is able to swoop in and valiantly play defense attorney for the young offender – the champion of the poor, misunderstood child. I think that’s part of evolution, so we don’t kill our young. 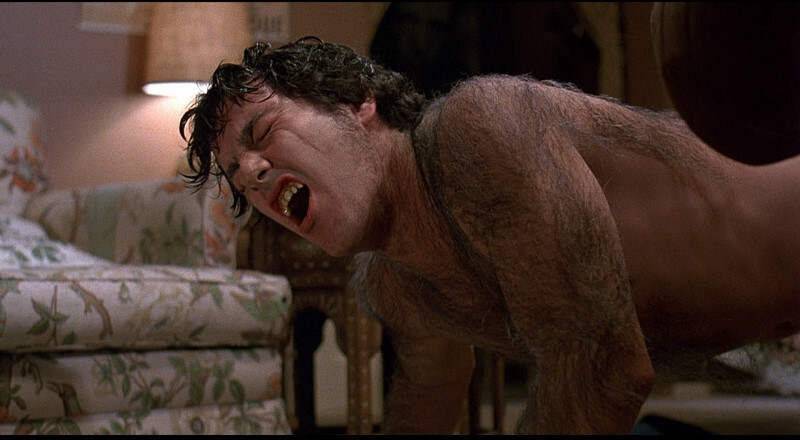 For me, adolescence can be summed up by the 1980’s movie, An American Werewolf in London, where the main character, an adorably boyish looking twenty-something, periodically morphs into a terrifying werewolf. Our children, once so pure and pristine suddenly begin “the change” into adulthood. Their faces temporarily appear out of proportion, they get acne, their limbs are gangly, their hormones surge, until they become a creature that we hardly recognize. Oh, how I long for my cute little boy. I am fairly confident that he will come out okay on the other side of adolescence, if I don’t kill him first. I see little glimmers of hope from time to time – watching him laughing with friends or playing charmingly with little kids. Deep down the sweet little boy is still there. Even werewolves must love their mothers, right? It is clear to me now that my experience of adolescence as a parent to three boys has all been one giant preview to the main event that awaits me in the near future. My daughter turns eleven next month. This entry was posted in Family and tagged adolescence, Family, humor, mother, Parenting, relationships, teenagers. Bookmark the permalink. You are too cute for words. But if there were words, you would definitely have them. well done. Mama Bear. will all turn out fine. Hilarious! Are you really talking about your sweet Gabriel??? Even though I have “passed” this stage of my life, I can certainly relate and remember. Keep up these wonderful stories and revelations.